The Recommendation Engine is Campaign US' weekly feature in which we learn about the media young people in the ad industry are currently consuming. 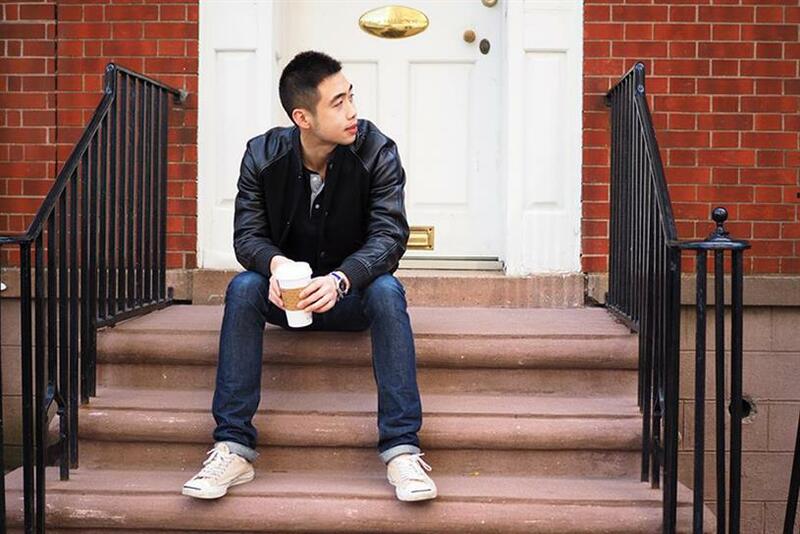 This week, we get to know Alan Lin, digital director of North America at Saatchi & Saatchi New York. Chances are that by the time this is published, I’m already onto the next. The amount of quality content that is being produced is incredible, and I’m going to keep up or die trying. Glancing at my viewing activities list on Netflix, and disregarding what my friends watch (I’m the real MVP who pays for the account) below are the first ten titles. A lot of these are repeat viewings, but it’s actually a pretty accurate snapshot of my viewing habits—if I’m not watching reruns of "Impractical Jokers" while eating some awful, yet magically delicious, Chinese takeout. "Sky Ladder: The Art of Cai Guo Qiang"
I look forward to my Discover Weekly playlist every Monday, like any other respectable human being. But I take it one step further by using it to start a Spotify radio station. I do have to admit that at times I am forced to switch it up because the music I gravitate towards is usually anti-hype, if not super sad. I am a big fan of podcasts. It’s perfect for avoiding eye contact while commuting on the New York City subway, while preparing yourself for human interaction in the morning by hearing people speak. 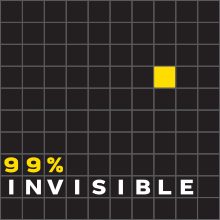 "99% Invisible" and "Reply All" are staples. "The Memory Palace" for the feels, "Bodega Boys" for the laughs, "4for4" and "Footballguys" for fantasy football and "Sleep With Me" Podcast for the sweet, pointless meanders that put my mind at ease as I swiftly drift into my dreams. About a year or so ago, I made the decision to read more books. My success in accomplishing this is certainly debatable, but I try to make time. 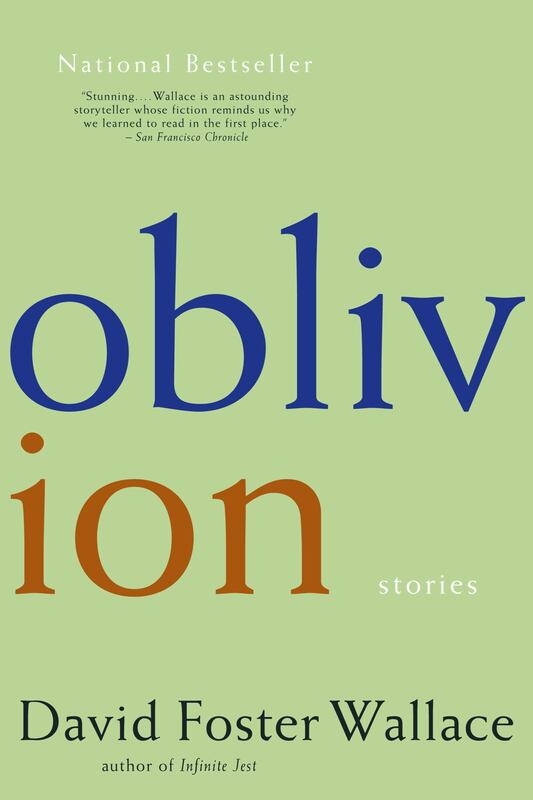 I’m currently reading "Oblivion" by David Foster Wallace in a good old paperback. The iPad that I bought years ago via Craigslist has been collecting dust, not fit to even be an eReader. I love buying books on Amazon. I like to think that I’m reminding them of their roots. I am also a sucker for beautifully printed magazines. I apologize in advance, Ace Hotel and 21C. 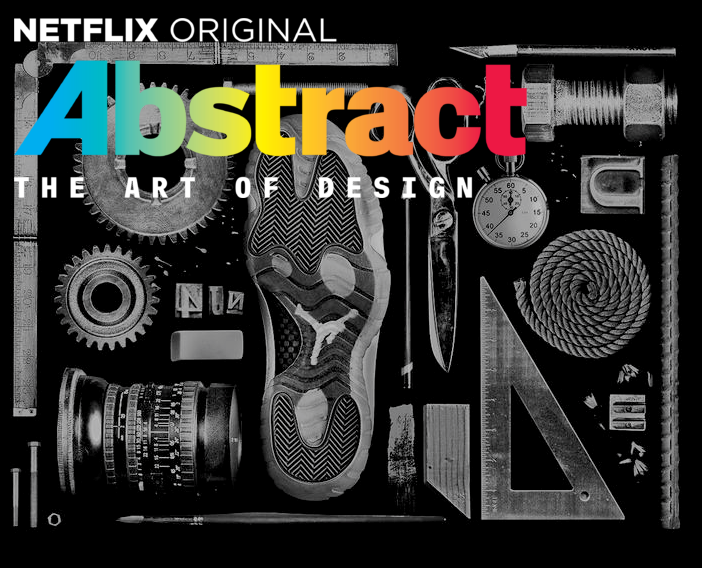 Hide your Hypebeast, Surface Mags and publications along the likes. You bet I will fall in love with the issues you lay out…and steal them. I impulsively deleted over 4,000 tweets a while back because I thought that coming up with clever things to say in 140 characters was distracting me from producing meaningful creative outputs. I soon found out that tweeting had nothing to do with it, but nowadays, I just use Twitter as my personal news aggregator. It is sort of a self-curated Internet, no? It’s as informative, offensive, or hilarious as you want it to be. I’ve got Vocativ, Reuters and the like for current events. Product Hunt and TheNextWeb for tech. Creators Project and Alice Rawsthorn for art. NowThis, Good, and High Snobiety for millennial things. And Adweak because we can all afford to take ourselves a little less seriously. But onto the really important things. Nobody can take the 25 different shih tzu accounts on Instagram away from me. Or if we’re being honest, it’s probably more like 30. This is what the Internet was really created for. ?belongs to @ollieandheidi! Tag with #shihtzusofinstagramuse for a chance to be featured!? Your text messages, probably. No, I’m joking – I’d really love to hear from you. I largely ignore headlines across the board if I am unable to really give myself to the actual stories. This is a protective mechanism to shield myself from the barrage of repurposed content that exists because clicks pay the bills. I read David Remnick’s fantastic, November 2016, New Yorker article on Obama and Biden’s perspectives on the results of the election. It took me a good half hour to get through because it was dense, but I remember thinking at the time that it was such a beautiful and pensive piece of writing. I felt enriched both mentally and emotionally and that feeling has somehow stuck with me. Days after the story came out, I saw that Business Insider, Uproxx, and Forbes (and many more I’m sure) took excerpts of the story and produced dozens of digestible permutations for themselves—sometimes multiple articles on different parts of the story and sometimes not giving credit to the source material. I would have missed out on being moved the way I was if I had read them instead of the actual piece. That sounds unforgiveable, being robbed of such. I can’t give my co-sign to that. "Snackable content" eases the cognitive load of users by design, but I don’t want my cognitive load eased. Not when it is at the cost of comprehension.